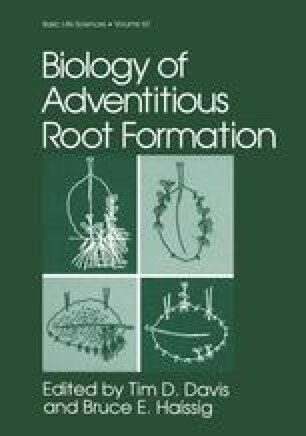 Mechanistic growth modelers have recently become interested in exploring the mysteries of tree root systems. At the outset of these modeling efforts, some understanding of the morphology, ecology and physiology of roots, and how they correlate with the aerial parts of the tree is essential. The growing tree is an integrated system, with water, minerals, nitrogenous compounds, carbohydrates, growth regulators and other organic substances moving freely, though often phasically, between the roots and the shoots. A perturbation or stress in one part of the tree is sensed and reacted to in all others. In addition, roots grow in a complex, heterogeneous soil environment. If we are to improve upon existing mechanistic and predictive models of tree growth, or to build more responsive new models, the physiology and ecology of this integrated shoot-root-soil system must be better understood.